A View Of A Lifeguard Stand In Pismo Beach, California. Stock Photo, Picture And Royalty Free Image. Image 20139870. 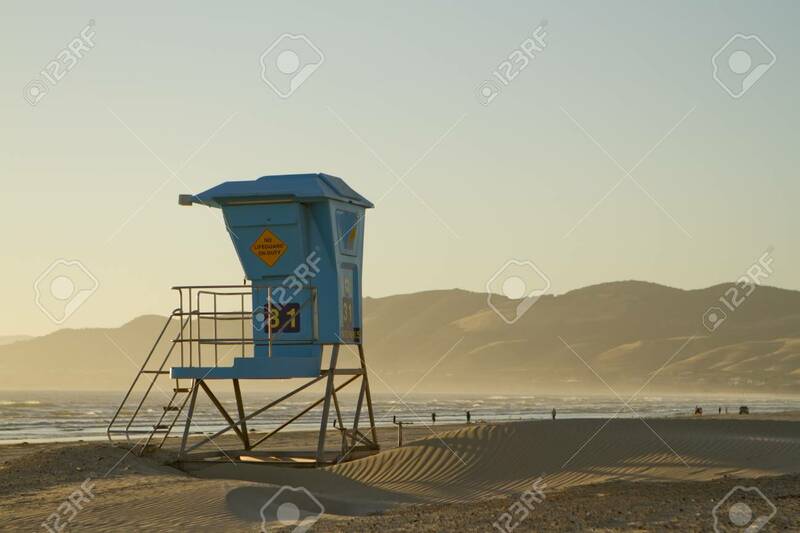 Stock Photo - A view of a lifeguard stand in Pismo Beach, California. A view of a lifeguard stand in Pismo Beach, California.